Google's new method which targets users based on their intent, called as Search Companion Marketing or SCM on the GDN (Google Display Network). The new way to target on Google Display network. Google as the largest search engine is constantly on toes to develop and offer advertisers ground-breaking ways to turn up in front of the customers. Now, it has come up with a new method which targets users based on their intent, called as Search Companion Marketing or SCM on the GDN (Google Display Network). The idea behind SCM is to make targeting users easier by showing ads based on the intent of the search. This is made possible by showing image and text ads on the GDN to users that put a search query on search engines such as Google, Yahoo and Bing. 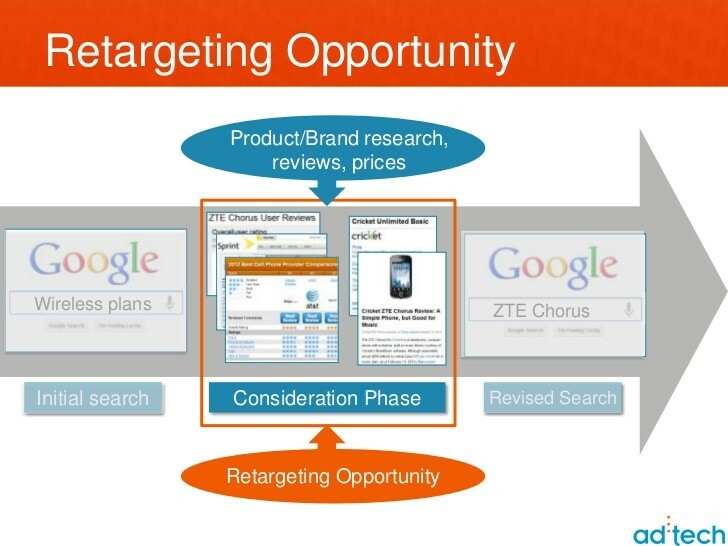 On the GDN, advertisers can choose to target keywords that are highly relevant and reach the users efficiently. For an extensive Display Ad campaign, advertisers can smoothly transition from their Display Advertising to Search Companion Ads. For example, a user types a query, say, “Biryani recipe”. When the search engine displays the result, he clicks on any of the organic links that are a part of the GDN. The user will see several ads about the nearby restaurants that specialize in Biryani, or the history of the Biryani and so on. Depending on which link the user chooses to click, Google AdWords will analyze your intent and signal the most relevant ad to the said intent. How to implement SCM in Google AdWords? You first need to create a campaign with keywords by targeting the GDN, to get started with SCA. Next, you need to contact the Google Representative to enable the SCM feature. What makes SCA’s different from Display Ads? Search Companion Marketing is about ‘remarketing’ which is more concerned about the search query of the users instead of the advertisers pages or links or forms. The user is remarketed only for the period of the online session. SCA displays ads to the searchers who have already expressed interest in the advertisers’ ad, so it flawlessly ranks them higher in the conversion funnel.